One profesor at a Study Abroad program that I interviewed a couple years ago, told me that: “There is a wrong idea that the meeting point between students and locals is “the culture”; in fact, the culture is another service provided to students, since most of it takes place in customized places, where everything happens at their request and trying to meet their expectations”. I wouldn’t dare to say this is always true, I still believe there are some authentic situations where our students may be at, but it is also true that most study abroad programs try to adapt the culture identity to that expected by students and foreign Universities. Local faculty and staff have a crucial role as facilitators in helping students access the target culture and guide them throughout the whole process, but also professionals at home Universities can help students learn more about the reality of the culture they are going to travel to and live for a few months at. Akerman, S. & Bakker, A. (2011). Boundary crossing and boundary objects. Review of Educational Research, 81 (2), 132–169. Altweck, L.& Marshall, T. (2015). When you have lived in a different culture, does returning “home” not feel like home? Predictors of psychological readjustment to the heritage culture. PloS ONE 10(5): e0124393.doi:10.1371/journal.pone.0124393. Bennett, M.J. (2004). Becoming interculturally competent. In J.S. Wurzel (Ed.) Toward multiculturalism: A reader in multicultural education. Newton, MA: Intercultural Resource Corporation. Carini, R., Kuh, G. & Klein, S. (2006). Student engagement and student learning: testing the linkages. Research in Higher Education, 47 (1), 1-31. Carlson, J. & Widaman, K. (1988). The effects of study abroad during college on attitudes towards other cultures. International Journal of International Relations, 12, 1-17. Engberg, M., Jourian, T.J. & Davidson, L. (2015). The mediating role of intercultural wonderment: connecting programmatic components to global outcomes in study abroad. Higher Education, 71(1), 21-37. Félix-Brasdefer, J.C. & Hasler-Barker, M. (2015). 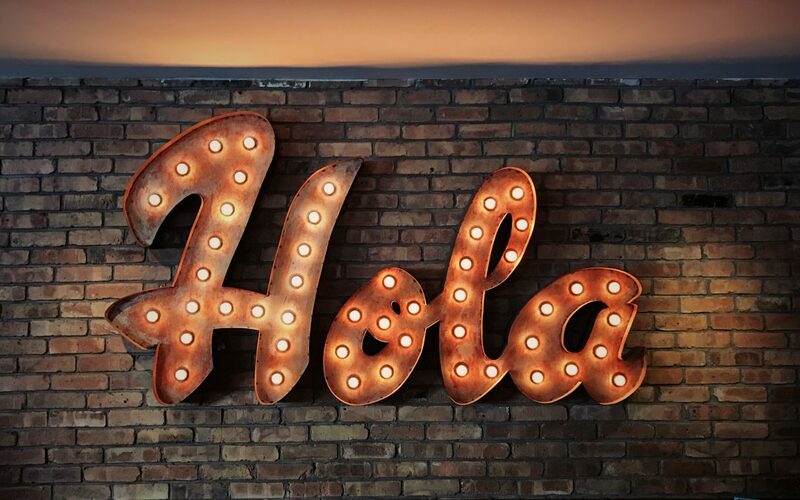 Complimenting in Spanish in a short-term study abroad context. System, 48, 75-85. Trilokekar, R. & Rasmi, S. (2011). Student perceptions of international education and study abroad: a pilot study at York University, Canada. Intercultural Education, 22 (6), 495-511.